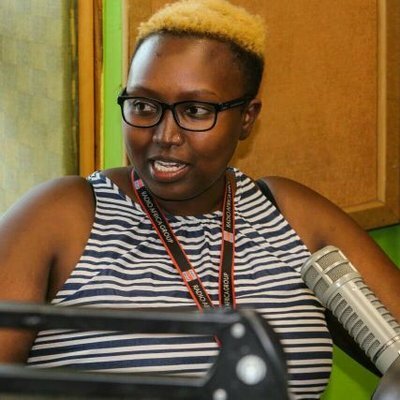 Radio Jambo presenter Annitah Raey has missed her morning show for almost three days now a thing that has left fans questioning her whereabouts. 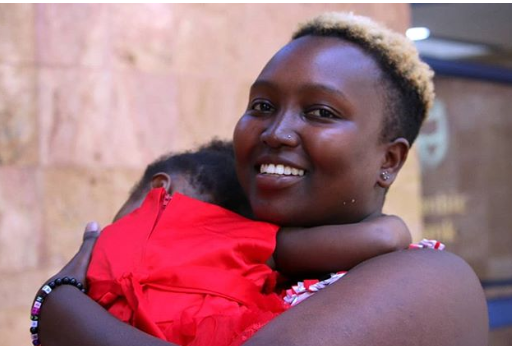 Fans begged Eudias Kigai, the presenter who has replaced her, to inform them her whereabouts forcing Raey to release a statement saying that she is in hospital and waiting for various tests. “To my fans please pray for me and don’t worry, I am recovering slowly as I await the doctor’s word after conducting various tests on me,” she said.